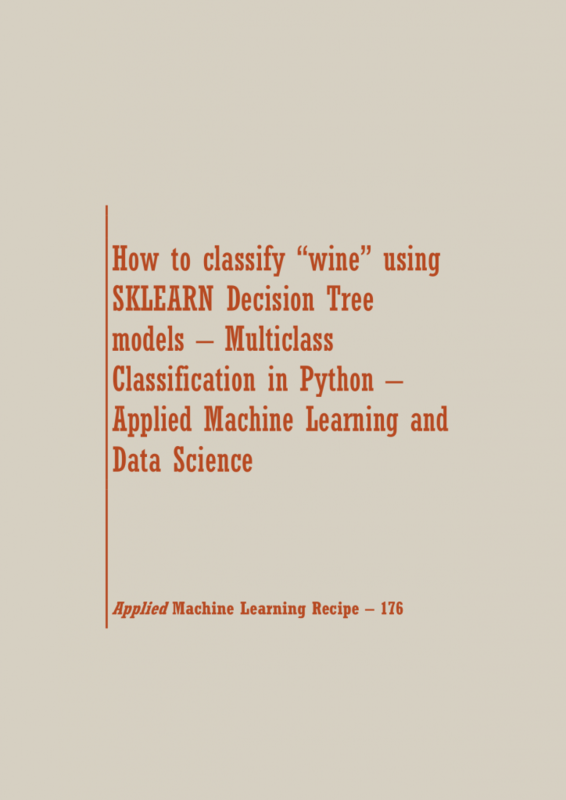 In this Machine Learning Recipe, you will learn: How to classify “wine” using SKLEARN Decision Tree models – Multiclass Classification in Python. 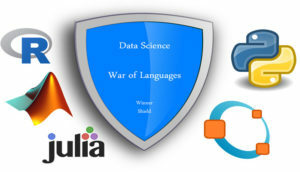 Learn Data Science By Coding It Yourself : Python, R & MATLAB programs @ SETScholars Analytics !! !